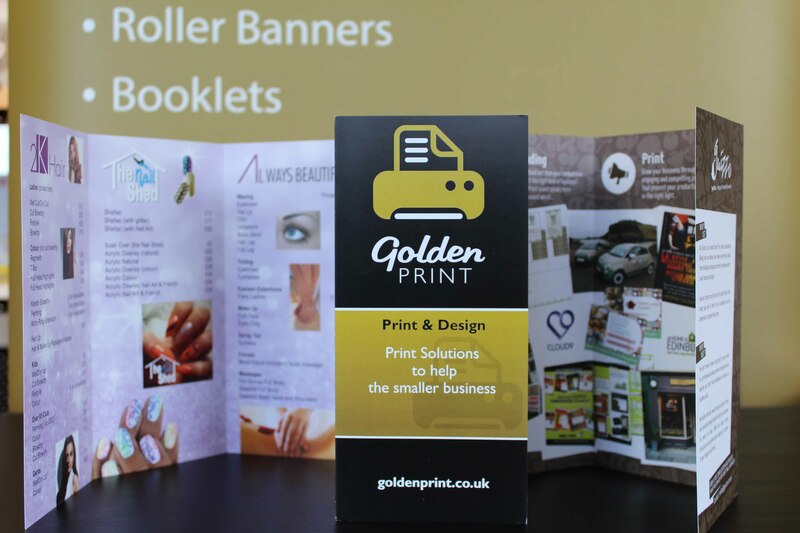 Golden Print is a print supplier with a difference - it doesn't own any presses or do any in-house printing. 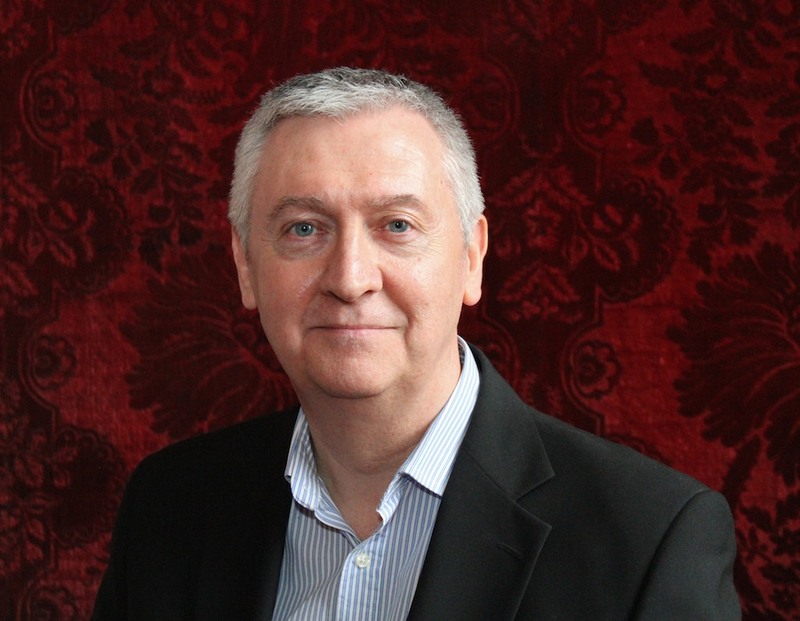 Instead it concentrates on managing its network of reliable printers & designers, building strong relationships with its clients and managing client projects. On this website I have compiled many of the standard print products that I believe most small businesses need at some point in their development. If you can't find the print solution you need, or perhaps you are unsure what you need, then simply drop me an email at info@goldenprint.co.uk or call me on 01506 23 7070. Our graphic design services can help your business create and maintain its brand while maximise the impact of your marketing materials. Our experienced designers can create artwork that present your products and services at their very best - often with very little direction. From logo creation and business branding (with web/social media design support) to a finished printed product design, Golden Print provides a quick turnaround and responsive service at surprisingly low prices. If you would rather supply your own print artwork then we will be happy to advise you on formats and supply you with the artwork specifications.